A decision does not become final and executory while a motion for reconsideration is being entertained by the Court. 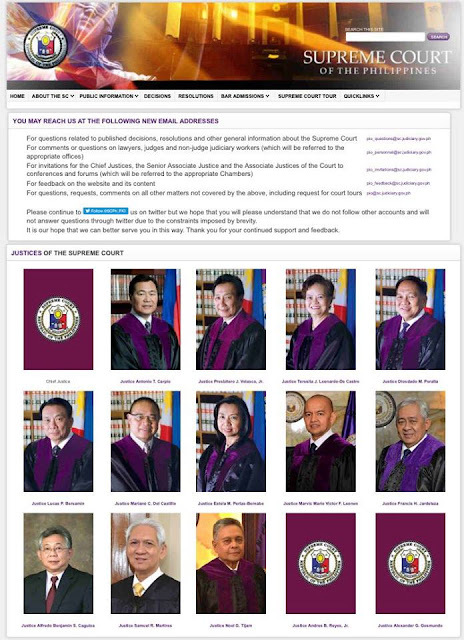 However, it seems that the Supreme Court has already decided the outcome before Game 2 starts. 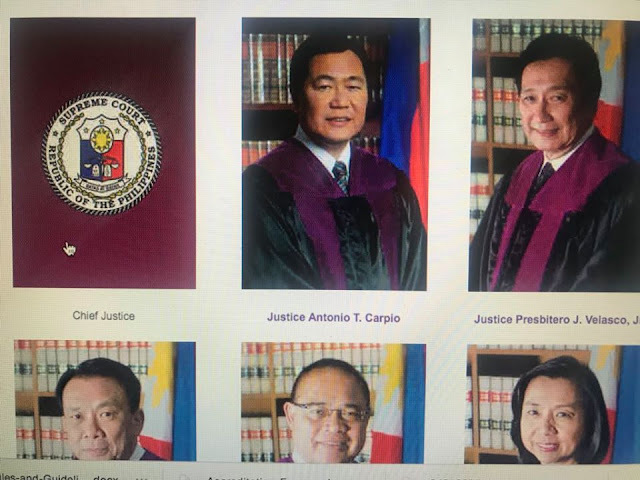 Chief Justice Sereno's photo on the list of Justices on SC's website has been removed although there is still no final judgment since a motion for reconsideration is currently being heard.